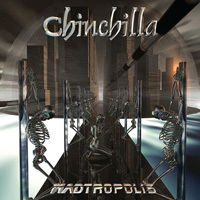 CHINCHILLA started in 1988 and released their first demo-CD “No Mercy” in 1990. 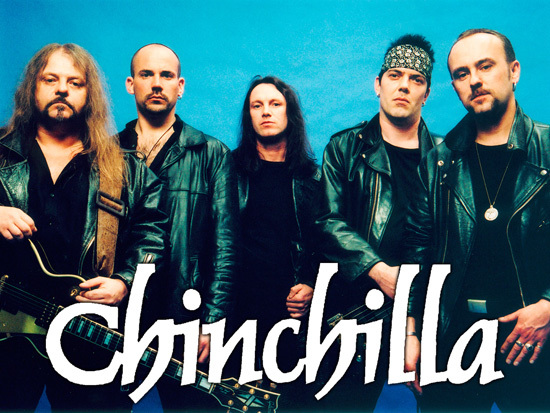 Due to some personal differences the band split-up, but main man Udo Gerstenmeyer couldn’t live without a band and three years later in 1993 he reformed CHINCHILLA with a complete new line-up. 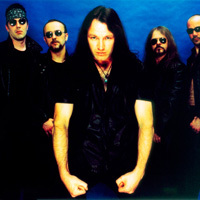 In 1994 CHINCHILLA recorded the 5-song-Mini-CD “Who Is Who?” with ex-Letter X singer Martin Obermeier. Excellent reviews from the national press attested the fact that CHINCHILLA was a band to watch out for. 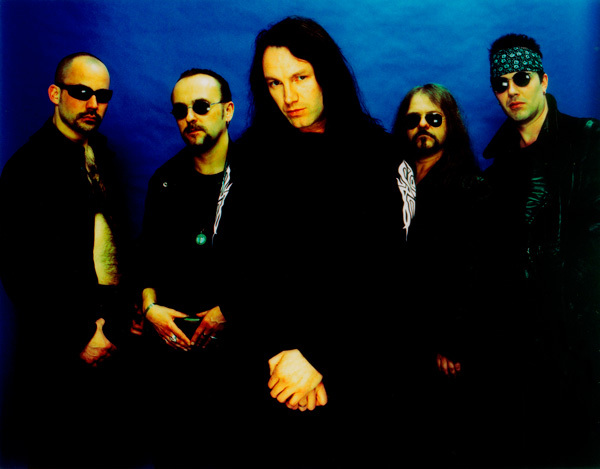 In the end of 1996 the band went into the studio again to record the second album “Horrorscope”. The album got released in Japan through Virgin Music in May 1997, but it took the band until the end of 1998 to release the album in Europe through Point Music. Meanwhile Martin Obermeier left the band and CHINCHILLA had to look out for a new front man. It took the band only a few rehearsals to find Thomas Laasch, a man with a great voice and a perfect live performance. With the best line-up the band ever had CHINCHILLA played many, many live-shows, mostly in Germany, and got excellent feedback from the fans and the press as well. 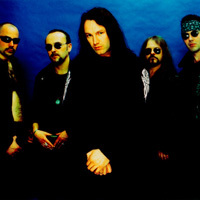 In the end of January 2000 the band played its first European tour as a support for Vanden Plas. CHINCHILLA had the chance to play Germany, Italy, Belgium, Holland, Switzerland and France. Finally the band got the recognition they deserved and they already had for a couple of years in Japan and Germany. 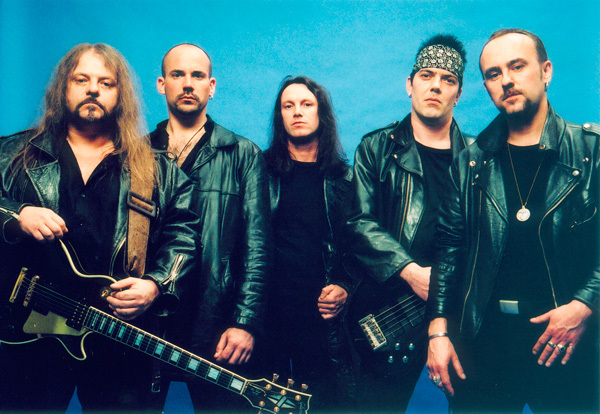 It was no surprise the five boys got invited to play bigger festivals like the “Biker Union 2000″ in Schleiz and the “Bang Your Head” in Balingen. CHINCHILLA is an experienced live band that already shared stages with Scorpions, Krokus, Saxon, Uriah Heep, Running Wild, Primal Fear, Doro, Pink Cream 69, Vanden Plas, Edguy, U.D.O., Rage, etc. 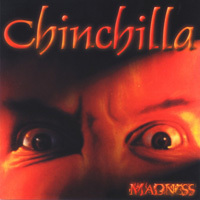 In May 2000 CHINCHILLA signed a record deal with Metal Blade Records and about the same time they finished the recordings for their (by the time) new long player “Madness”. Again they produced with Achim Köhler and the result is superb. The press reactions were excellent; especially in Germany they reached highest ratings and very good sales figures. 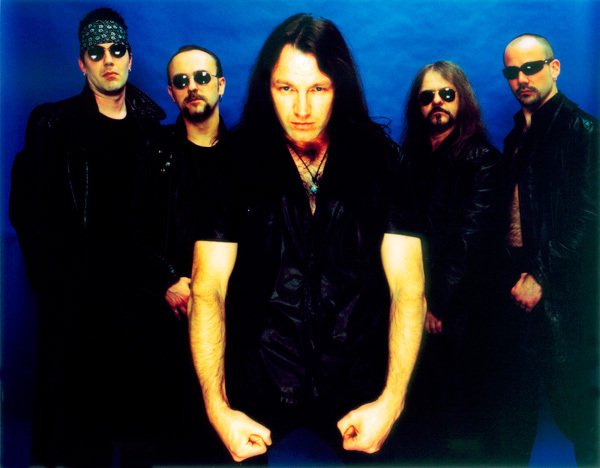 Besides loads of headliner shows CHINCHILLA also supported Paul Di Anno for a few shows. The highlight of the year was the gig at the “Wacken Open Air”, the feedback from fans and press was overwhelming and the show a big success for the band. 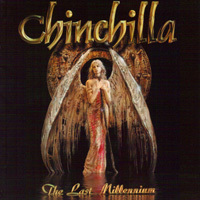 After that show CHINCHILLA completed the song writing for the new album “The Last Millennium?” and entered the House Of Music Studios once again to record with Ingmar Schenzel this time. 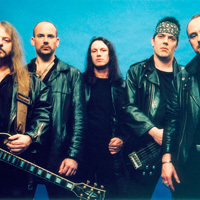 The mix was done by Achim Köhler, responsible for the works of bands like Primal Fear and Brainstorm. 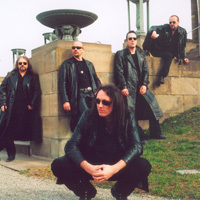 CHINCHILLA were able to support the album with a complete European tour together with Demon and Tad Morose. The band had a few line-up changes in 2002, but got ready with the song writing in December to record the new album. “Never change a winning team” – CHINCHILLA followed this rule and went again to House Of Music to record the fourth long player “Madtropolis” with Ingmar Schenzel – Achim Köhler again handled the mix. As a special guest CHINCHILLA invited ex-Motörhead guitarist Fast Eddie Clarke to play a solo on one of the new songs – it turned out amazing! 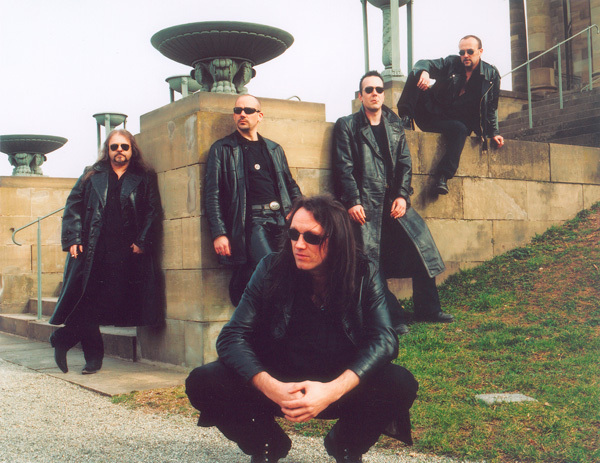 “Madtropolis” is fantastic Power Metal on highest level!